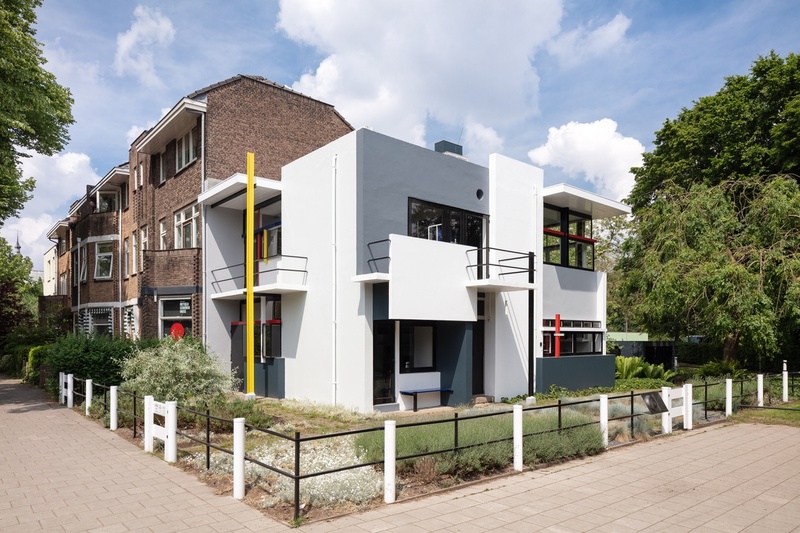 The Rietveld Schröder House is open Tuesday through Sunday, from 11 am to 5 pm. To visit the house, you must book a tour. Tours with an audio guide start five times daily and are around one hour long. A maximum of 12 people are allowed on each tour. Book well in advance to avoid disappointment, because the tours are popular and sell out fast. It is not possible to visit the Rietveld Schröder House on your own. Closed on New Year's Day, King's Day and Christmas Day.